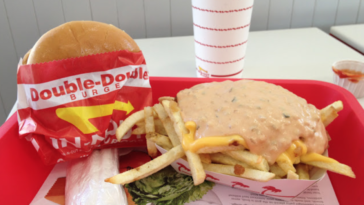 Bring In-N-Out Burger to Seattle! Burger fans have been waiting years to see the popular California-based fast food burger chain expand to the Pacific Northwest. The demand is no surprise as In-N-Out whips burgers and fries costing under $3 each, as well as a secret menu that makes you feel like your part of the secret society.